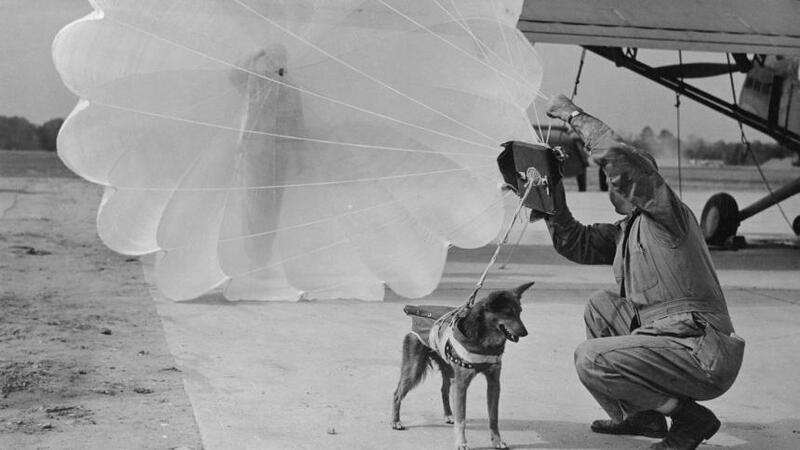 Did you know that in World War Two there were “para-dogs,” or dogs that parachuted along with paratroopers in anticipation of D-Day? Or that carrier pigeons were dropped into France in their bird cages so that French Resistance members could find them and attach messages so they’d be delivered to Allied command in Britain? America’s highest military award, the Congressional Medal of Honor, was awarded to four-hundred-forty deserving members of “The Greatest Generation” that served in World War II. But in 1943, before the war was even over, Allied leaders realized they needed another kind of award to recognize a different kind of World War II hero-animal heroes. Founded in 1943, the prestigious PDSA Dicken Medal is the highest award an animal can achieve for gallantry and bravery in the field of military conflict. It was given to fifty-five animals who served valiantly alongside the members of the Greatest Generation. In War Animals, national bestselling author Robin Hutton (Sgt. Reckless: America’s War Horse) tells the incredible, inspiring true stories of the fifty-five animal recipients of the PDSA Dicken Medal during WWII and the lesser-known stories of other military animals whose acts of heroism have until now been largely forgotten.